Acai Berry Detox and Appetite Suppressant is one of the most powerful antioxidant products available. The product is formulated specifically for use before, during, and after the HCG diet. Unlike other detox supplements that have oils and sugars in their product, limiting weight loss success, all of our ingredients contain no oils or sugars. Completely safe and effective for anyone looking to lose even more weight while dieting, especially HCG dieters! 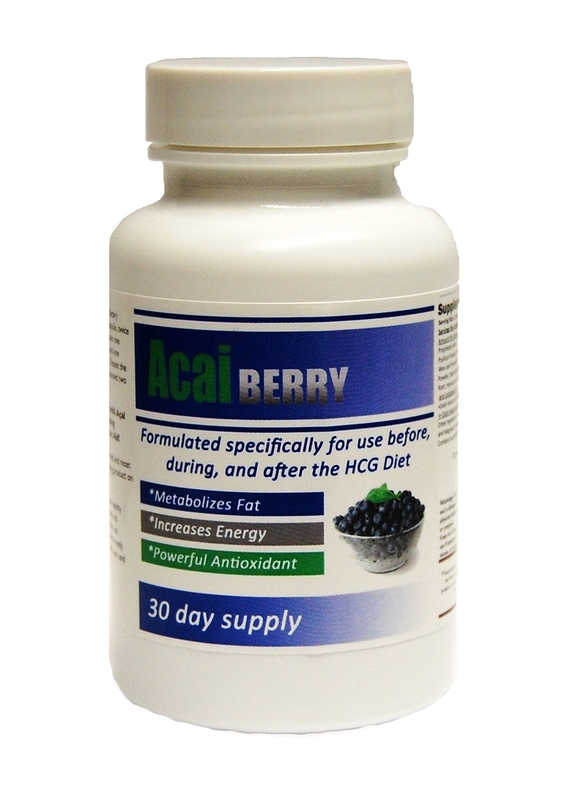 You can perform the Acai Berry Detox Cleanse with or without the HCG Diet. Start taking it anytime before, during, or after the HCG Diet. While exercise is always good for your health, it can be known to generate free radicals in your body, which are compounds that cause harmful oxidative stress. 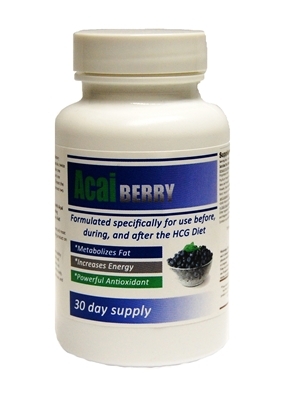 Acai Berry has powerful antioxidants that can help your body eliminate these free radicals. Acai Berry is one of the most nutritious and powerful foods.